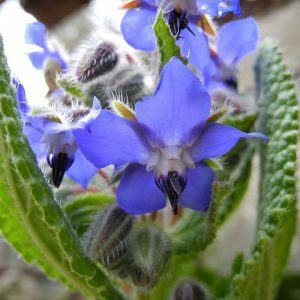 Also known as a starflower, is an annual and the leaves are edible and the plant is grown in gardens for that purpose in some parts of Europe traditionally borage was cultivated for culinary and medicinal uses, Borage is used as either a fresh vegetable or a dried herb. 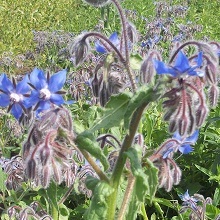 As a fresh vegetable, borage, with a cucumber-like taste, is often used in salads or as a garnish. 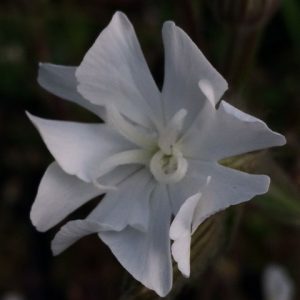 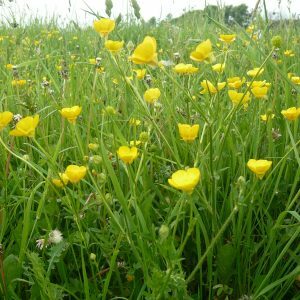 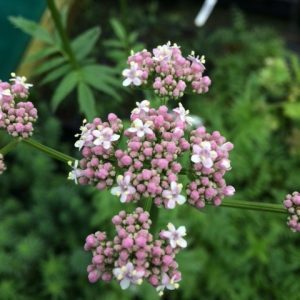 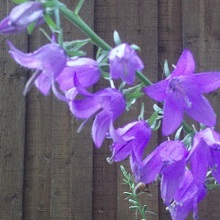 The flower has a sweet honey-like taste and is often used to decorate desserts and cocktail. 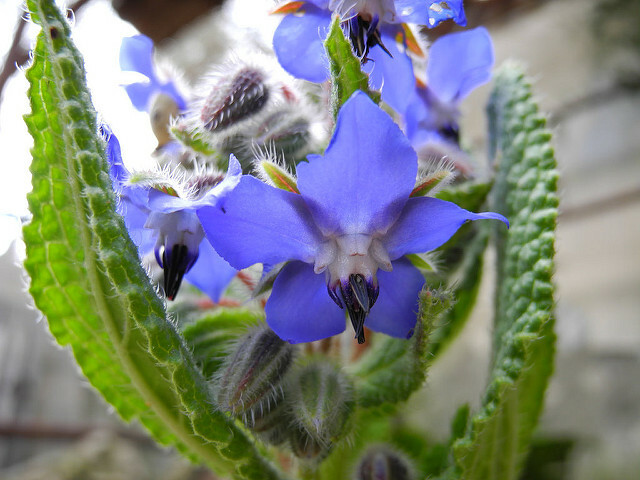 The plant is also commercially cultivated for borage seed oil extracted from its seeds.